Both books alleviated anxiety and stress around having a first child. From navigating pregnancy and childbirth to a month-by-month breakdown of what to expect and plan for during baby's first year, there were some great tips that I found invaluable. For example, the author provides a no mess diaper change method which has mitigated multiple disasters. The author provides unbiased perspectives on making common parenting decisions. Being a loving partner and an active Dad often means weighing in on many small decisions: like what to buy or what the best approach is to a new challenge. 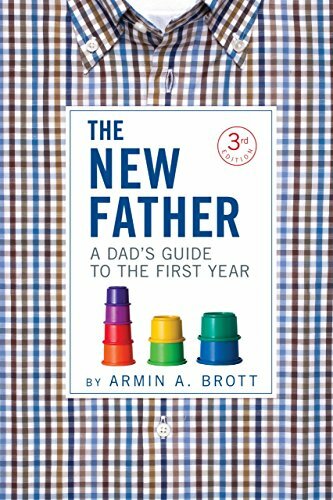 I found both of Brott's books were comforting reads that debunked common myths and seeked to empower men to take a more active role in pregnancy and parenting. While Teri was pregnant, I did read several other books from female perspectives. They all tended to treat fathers as second class parents by solely focusing on motherhood and women's health issues. 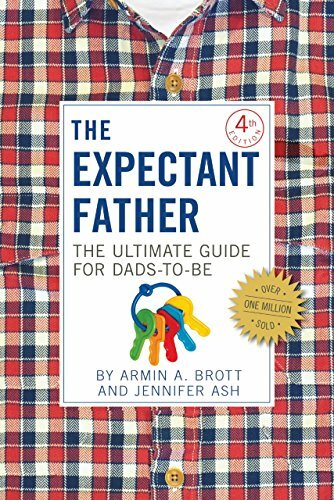 While I would still suggest reading Mom-centered books for additional information and perspective, Brott's books ended up being a life saver for me as a new father.